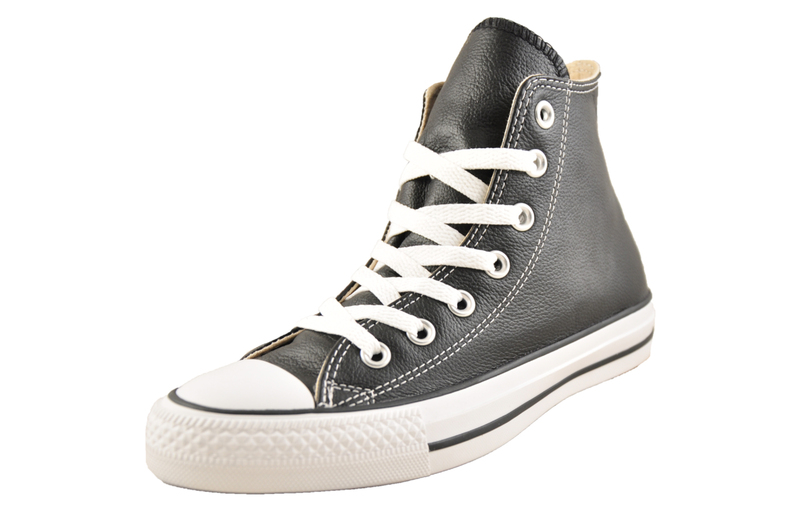 These Converse All Star Hi classic leather trainers, deliver a timeless design that’s inspired by retro street culture, delivered with a modern touch that’s guaranteed to turn heads for all the right reasons. 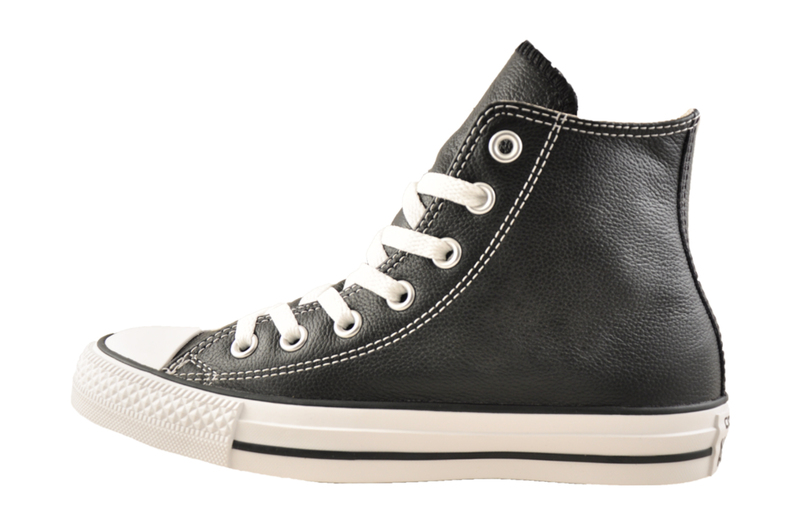 This Converse Hi in a stylish black leather upper is unbeatable for its classic casual and laid-back style. 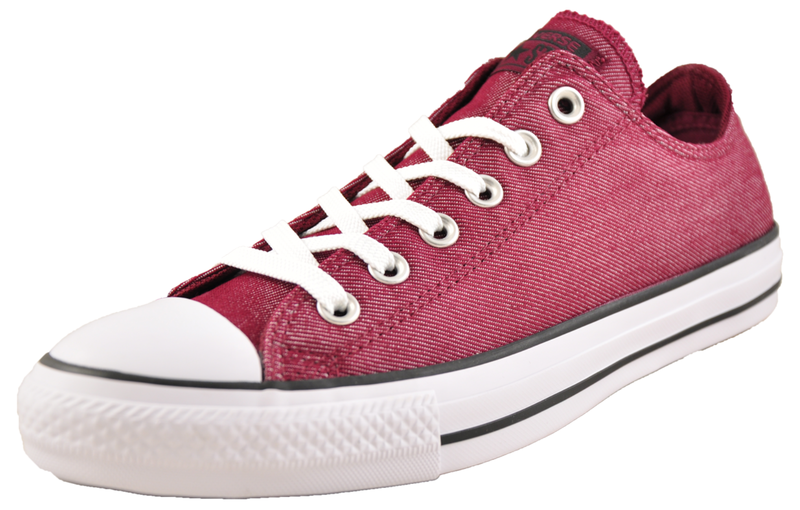 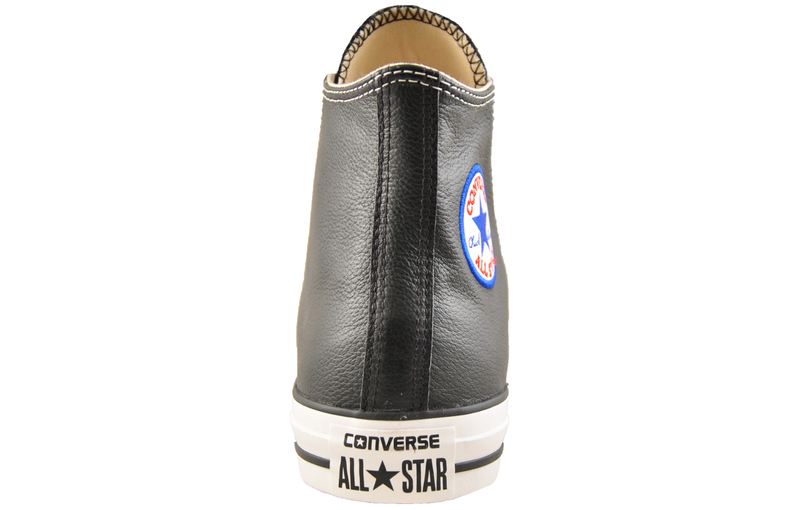 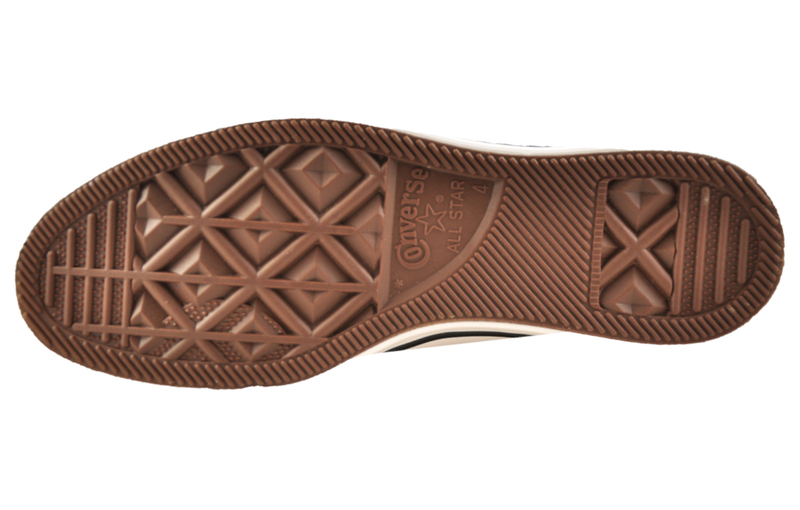 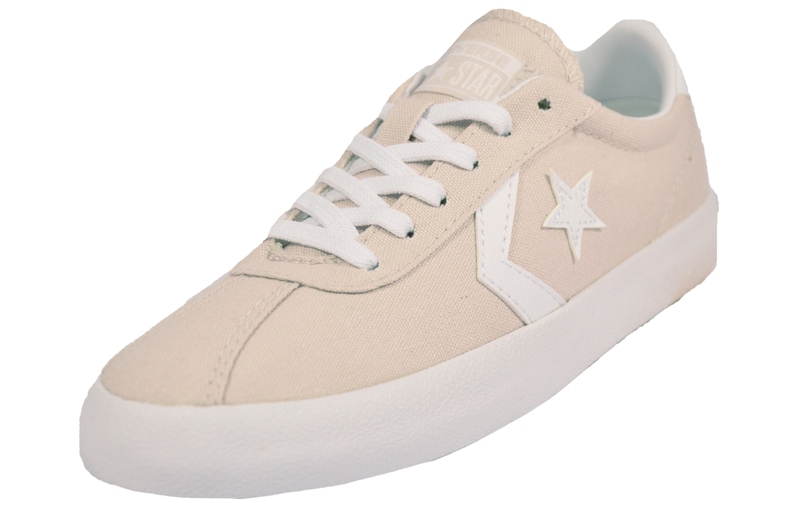 The iconic Converse All Star logo can be seen adorning the heel, ensuring there’s no doubt who made these trainers.